I don’t even like bananas but I love this recipe. 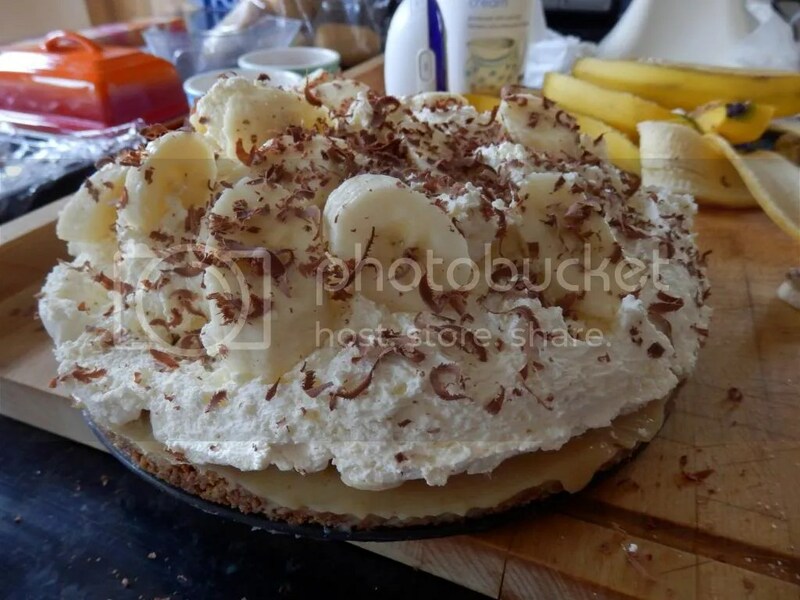 Have some bananas that you just couldn’t use up fast enough, going brown and soft? 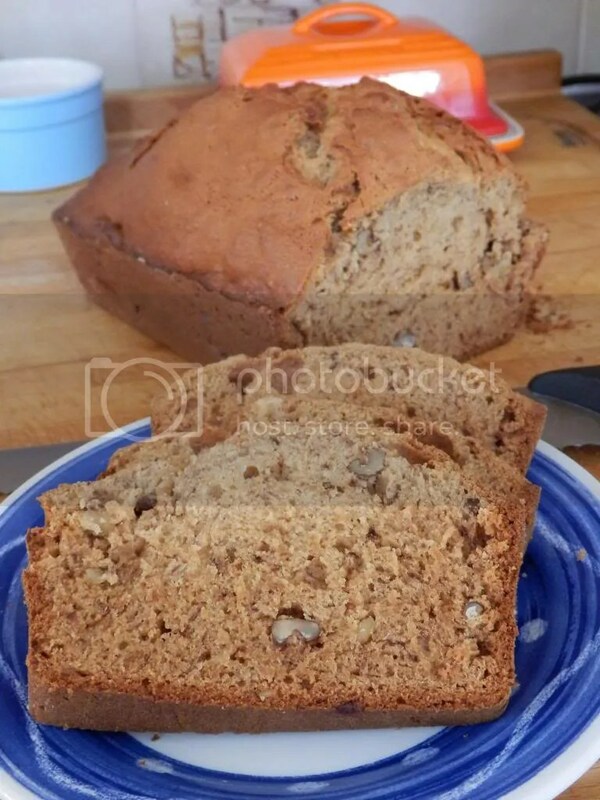 Then don’t waste them, revamp them into this soft yummy banana nut bread. But you don’t have any walnuts around the house? No worries you can always omit the nuts.